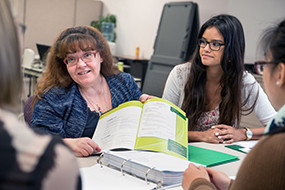 Assists students in all stages of professional development, from exploring career options and choosing a major to internship experience and conducting a job search. Advances community-engaged learning and prepares students for lifelong civic and social responsibility in a diverse and complex global society. 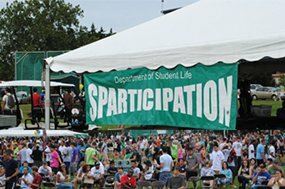 MSU’s web-based resource for Spartan students living off campus, with information on housing, the community, local laws, party guidelines, and more. 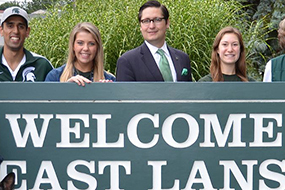 Features informative, engaging, fun events to promote a better understanding of Michigan State University and opportunities available to students. 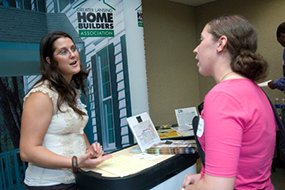 Works collaboratively to help support graduate students in their pursuit of advanced degrees and a well-balanced life. 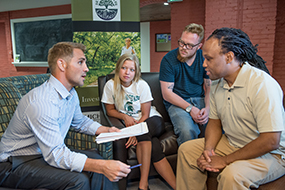 The MSU Career Service Network's comprehensive web-based system for current students and recent graduates searching and applying for on- and off-campus jobs and internships. 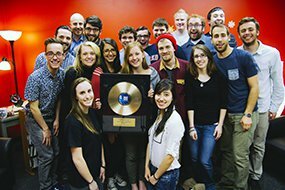 One of the nation’s largest student-run media outlets, consistently ranked among the top in Michigan and across the country. 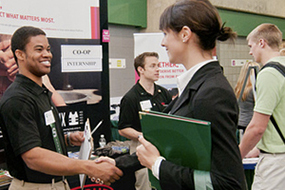 Offering invaluable help to students looking for an internship or full-time job after graduation that ﬁts their interests, skills, values, and personality. Creates an integrated and coherent leadership experience that enhances students’ knowledge and academic experiences. 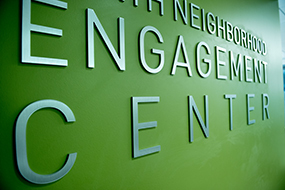 Engament Centers, unique spaces in each residential area or Neighborhood, serve as the main access points to important resources such as tutors, academic advisers, health practitioners, and other specialists that help students navigate their college careers. 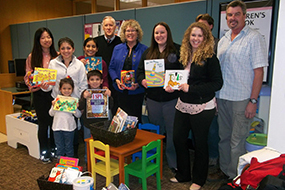 Learn about this and all the other programs of the Neighborhood Student Success Collaborative. 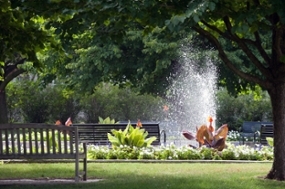 Information about scholarships affiliated with the Division of Student Affairs and Services. 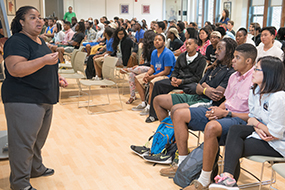 Educates students to be responsible citizens and provides the means and opportunity to resolve conflicts peacefully and in a manner that supports personal and community accountability and social justice. 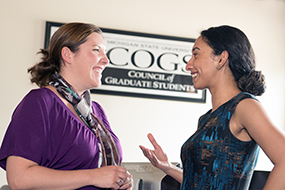 The Associated Students of Michigan State University (ASMSU) is the undergraduate student government and the Council of Graduate Students (COGS) is the elected body representing graduate students at Michigan State. 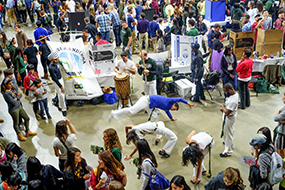 The 700-plus registered student organizations offer fun and friendly social and educational experiences related to academics, business, environmental interests, international topics, politics, racial and ethnic issues, religious groups, women’s interests, sports and leisure, and more. 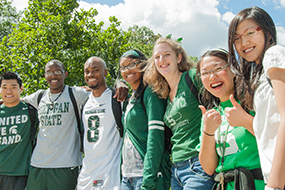 Provides opportunities to network with other student-parents and discover the many resources available at Michigan State and in the surrounding communities.